D & S South East Ltd - Builder, Central Heating Engineer, Plumber based in East Malling, Kent. 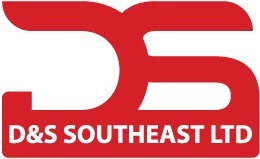 D & S South East Ltd is a partnership business based in East Malling carrying out all aspects of Building, Plumbing, Heating, Gas and Electrical work covering all areas of the south east and London. Our commitment to providing a friendly, reliable and trustworthy work ethics, which makes us the first choice for many homeowners. An additional string to our bow is that we offer a property maintenance service too which means our customers can call us about any of their property needs instead of the need to call around lots of different trades.